Prior to becoming a P.A., Dan taught wilderness medicine classes at Landmark Learning in Cullowhee and worked as a paramedic in Jackson and Haywood counties. He moved to Sylva in 2010 from eastern Carolina after retiring from US Army Special Operations with 26 years of military service. 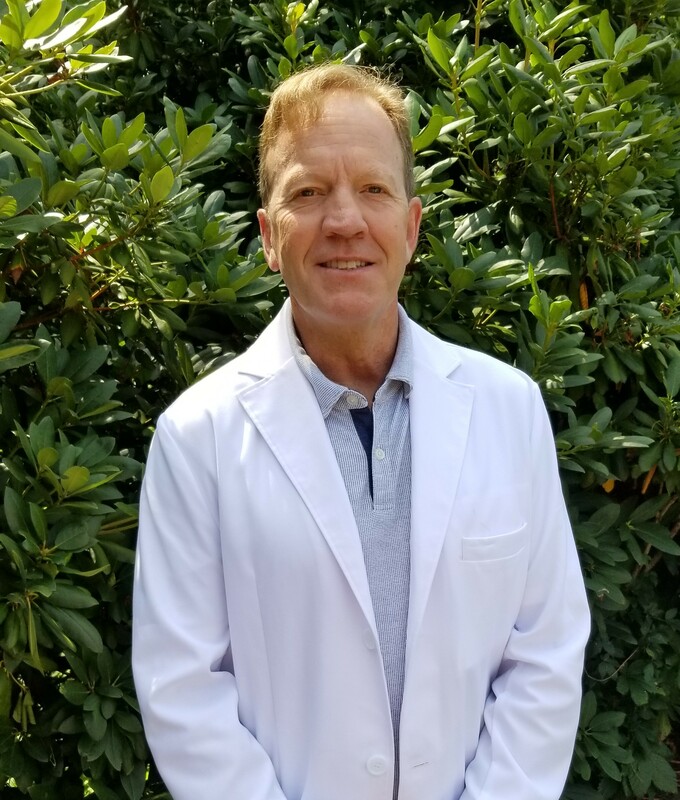 Dan received his Physician’s Assistant degree from Sullivan University in Louisville, Kentucky and his undergraduate degree from Campbell University near Fayetteville. He sees a wide variety of patients including pediatrics of all ages but has a special interest in men’s health, minor trauma, and endocrinology. One of the many things that Dan enjoys about this area is the opportunity to take advantage of the great outdoors. He likes to hike, mountain bike, rock climb and ski and spend time with his wife Carol tending to their “Hobby Farm” in the Dillsboro area.